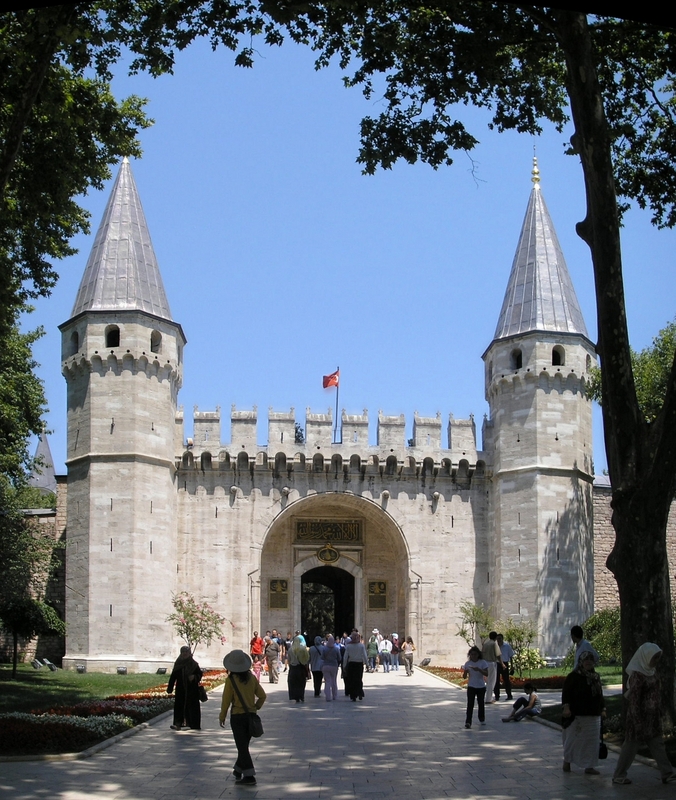 This morning, return to Istanbul. 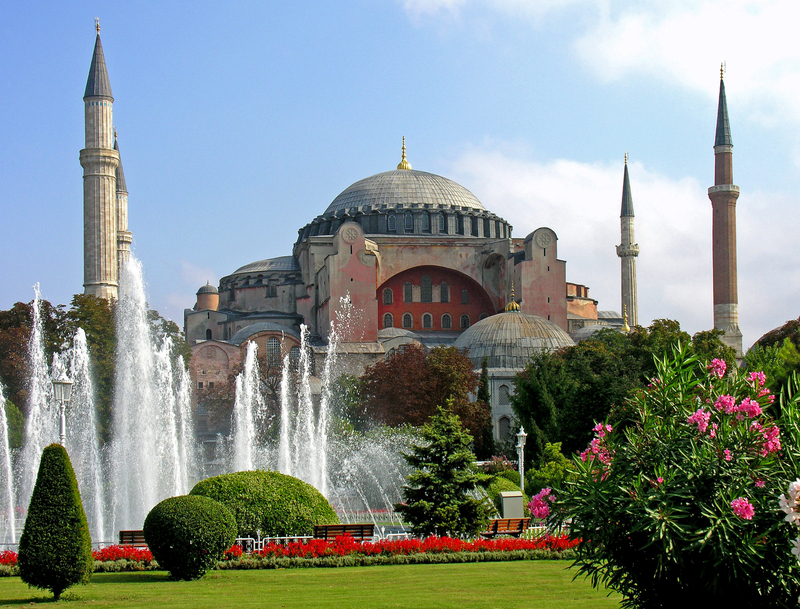 Upon arrival, proceed to view Hagia Sophia Museum, a must-see attraction because of its religious and architectural significance and visit Topkapi Palace, once the home of the Ottoman Empire. 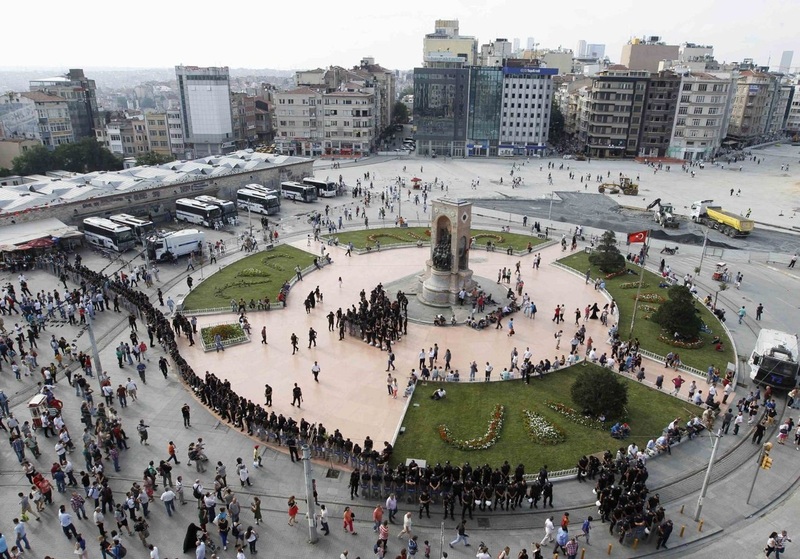 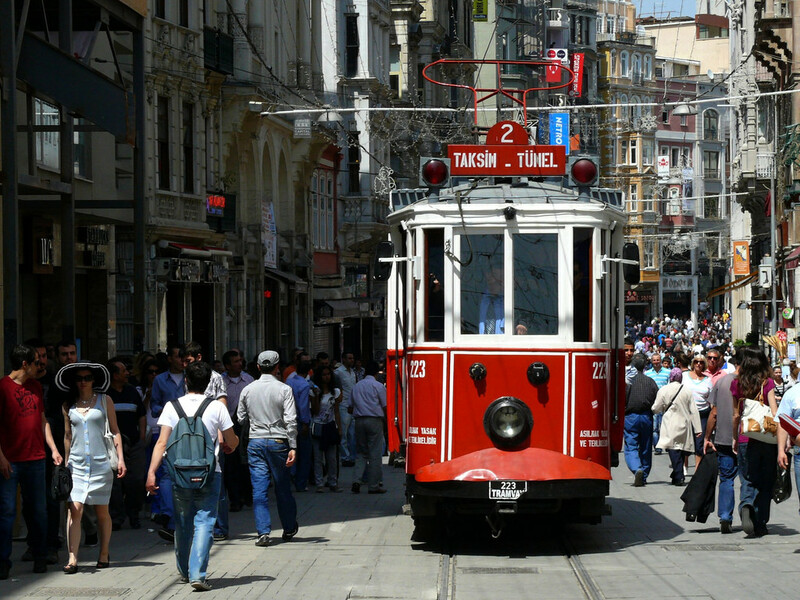 After which we discover the Taksim Square and Istiklal Street, most famous pedestrian street in Istanbul. 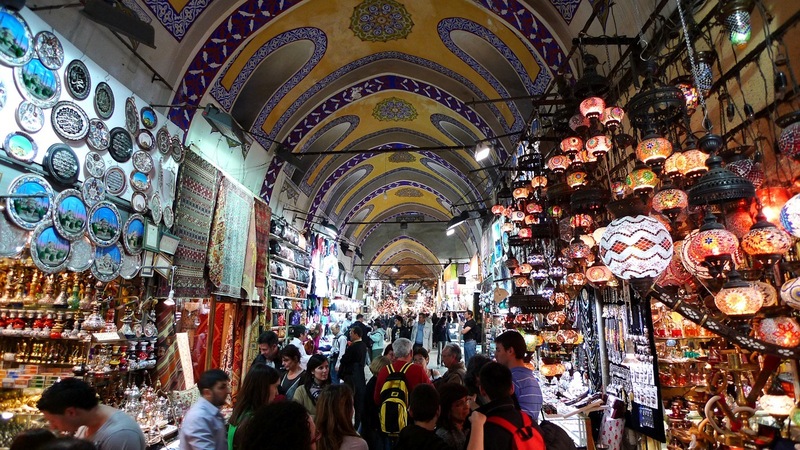 You can do last minute shopping at the 500 year old Grand Bazaar, a maze of over 4,ooo stalls and shops selling leather goods, jewellery, handicrafts, ceramics, Turkish coffee and other local products.